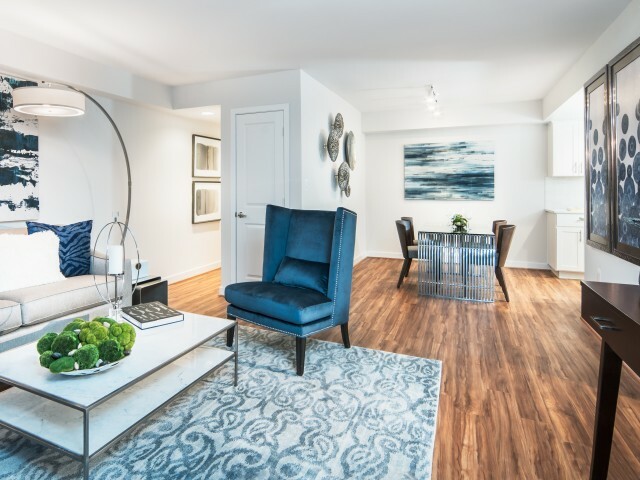 At Courtland Park, our luxury apartments in Arlington, VA, we have the apartment and community amenities you expect to find at the place you call home. We know life gets busy with work, school, and social commitments, so we’ve pulled together a slate of must-have resources to make your life easier. From keeping fit by using our on-site fitness center to taking advantage of our car and bike share service to taking it easy in our game room or entertaining by grilling for friends outdoors, we’ve got you covered. 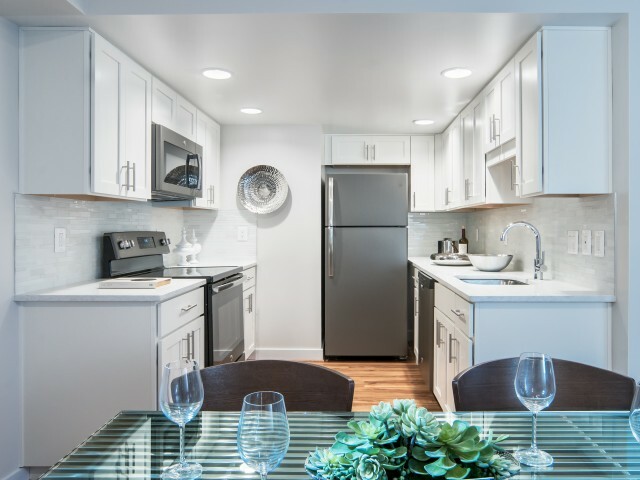 Our apartments have been updated with sleek modern finishes we know you’ll appreciate, including slate appliances, LED lights, quartz countertops, Serentina Interlock kitchen backsplashes, and oversized porcelain tiles. 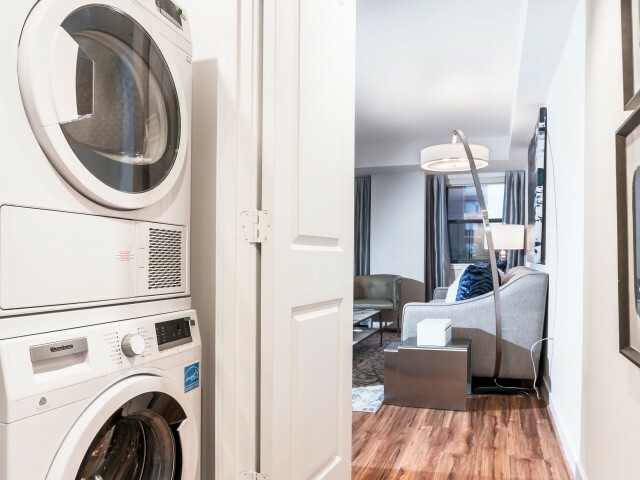 Wood-style flooring, a full-size washer and dryer in your apartment, and a fully equipped kitchen are just a few of the perks living at Courtland Park brings. Add on-site 24-hour management, online payments, and on-site maintenance and there’s no reason to live anywhere else. Browse through our photos to get an idea of the classic elegance you’ll find here. 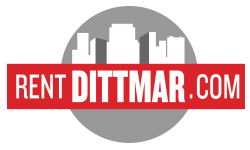 Choose the floor plan that meets your needs and apply online today! Reserved garage parking is available for $50 for one space. Courtland Park has many different options to fit your style.